JO303 is a visual reporting class for all journalism students at Boston University. 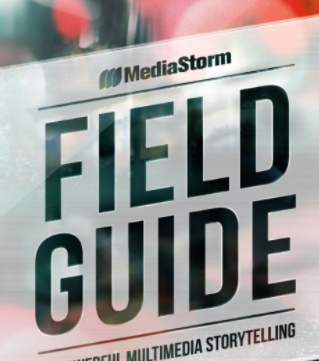 Visual journalists need to think of the story’s visual component first. While it is critical for words to contextualize what the audience sees, reporting with photos or video must be visually compelling and artfully done to convey the story’s message. Audio interviews, natural sound, captions and other text are important to provide context and meaning to your story, and all story components must follow the rules of journalism to be truthful, balanced, timely, and focused. This is an introductory photojournalism and news videography course, where students learn to combine pictures and words to tell important community stories. Class workshops will provide training for students to learn basic competencies to industry standard in: shooting and editing photos and video, conducting an interview with an audio recorder and on-camera, producing stories and publishing to a blog. This class is core for those who have a passion for storytelling and a curiosity to find and dig deep into important community stories. Technique for shooting stills and video, and recording audio, will be reviewed during class lecture and practiced as constructed situations during class workshops. Lab time will be provided during some classes to finish editing and publish work. Students will also cover two stories and a final project during the semester. The course has a deliberate progression to build skill sets, and teamwork is a key feature of the course. Students will choose a partner during the first class to work with throughout the semester. Your partner will be a valuable asset to help with classroom exercises, provide feedback of your work, to help you with a second set of hands with equipment and to help keep you safe while working in the community. understand who your blog audience is – what’s your beat? Presentation on Canon T2i camera settings. Requirements: external Apple compatible USB3 hard drive and two SD cards, one fast (95 mbs and up) of 16 or 32 Gig for camera and one slow card of 4 or 8 gig for audio recorder are required for class next week. Please plan ahead, to ensure your hard drive will be delivered on time so you will be prepared for class. post three captioned pictures of your partner to blog by end of next class. Shoot two identical photos with your (a) aperture wide open and (b)shoot second picture with aperture set to f16. 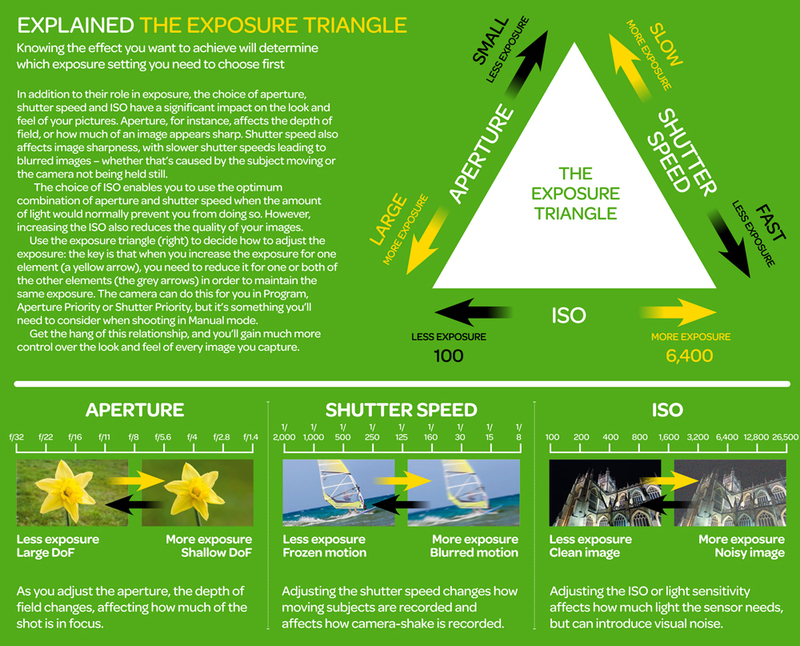 Use your light meter and histogram to achieve proper exposure. reshoot competency #2 if needed. Photos must be well exposed sharp and have proper white balance! prepare pitch for assignment 1 – audio-slideshow on a shop owner, a worker or athlete, with extended caption. Competency #2 deliverables: Post four pictures total, two depth-of-field shots (one wide open aperture, one with aperture closed to small opening) and two action shots ascending or descending stairs (one inside, one outside). Due at the end of class next week. Name post category ‘competency.’ Please shoot color, use proper white balance. Pictures must be sharp and well exposed! use environmental backgrounds to give photo a sense of place. reshoot competency #3 if needed. Photos must be sharp, well toned and have proper white balance. interview partner about their commute to COM and final leg of trip entering the building and heading to class. competency #3 – flash and silhouettes, two flash pictures (one bounce flash + one fill flash) and two silhouettes of your choice. Use category ‘competency’ when publishing to your blog. No class March 6 – Have a great Spring break! shoot a sequence to edit five clips of your partner entering the COM building, ascending stairs and entering the classroom. Shoot plenty to have five great clips to sequence. prepare pitch for assignment 2 – cover a community issue using DSLR + Tascam. Be prepared to defend story idea, what’s new and timely about story? What is the reporter’s interest? What is community interest? How will you gain access? Who are the characters in your story? exercise: edit your five-clip sequence from last week together with your audio edit from week five to create a 20 second movie of your partner’s arrival to COM. competencies #4 and #5 combined. Deliver your edited 20 second movie to your blog. Also, upload movie to class folder. Use category ‘competency’ when posting to your blog. The Greek Billionaire by Justin Saglio (pw: 537) – this is an example with high production value where the student spent at least a full day working with his subject. Assess ‘radio’ edit to determine what non-essential clips can be trimmed or deleted. Okay if ‘radio’ edit length exceeds 3-5 minute limit. Movie will be tightened during rough draft. final project! publish to blog and class folder! Students in JO303 are required to read the NYTimes, including the Lens Blog, 30-60 minutes a day. Current news stories will be an important part of class discussion. Technical (40%): Photos and video must be of high visual quality – they must be sharp, well-edited and have proper white balance. Audio should be clear and easy to understand. Text (titles, credits, lower thirds) must be complete and accurate. Use transitions to show the passage of time. Use proper compression for smooth play. Story telling (40%): Use interesting original reporting that is factual and accurate with strong b-roll and important decisive moments that define the story. Proper access is critical as is sufficiently in-depth coverage. Your story needs to have a strong arc, be well-balanced, have multiple reliable sources and good use of text. Characters should be well developed. Aesthetics (20%): Composition using the rule of thirds is critical and images should be well-framed, easy to read and understand, with good use of lines and shapes for dynamic effect and interesting story-telling backgrounds. Images should be well-toned and exposed and should exhibit good use of light, smart use of depth-of-field and thoughtful color. To do well in JO303 Visual Journalism, students should show up fully prepared, homework completed, work filed on time and be fully engaged and ready to exceed class goals and expectations. Cellphone usage is disruptive and discourteous.